Mike Rowe has a powerful message about Bearmageddon: "We're screwed"
I’ve spent this last year trying to figure out what I would do if a bear attacked my house and I still can’t figure out what to do. I am really good at Candy Crush and I can post some pretty good takedowns in Facebook comment sections, but when it comes to bears I’ve got nothing. I could never be a bear fighter and if the bears take over, how will I get online, drink Code Red Mountain Dew and catch Pokemons? I love everything outdoors except for bears. I like trying pretty much everything, but fighting bears doesn’t appeal to me. I want a career that will always keep me happy, but can allow me to have a family and get some time to travel. I figure if anyone has good life advice its you so I was wondering your thoughts on this if you ever have time! Thanks! My first thought is that we’re all screwed. 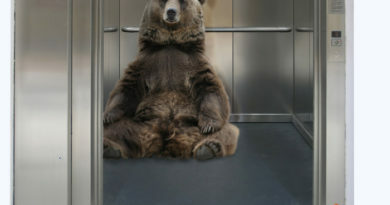 If the majority of able-bodied Americans are like you, we have absolutely no hope in a bearpocalypse. You should learn to wield a sword or fire an automatic shotgun. The opportunities are enormous. You just need to get off the internet and let those Pokemons be. But after reading your post a second time, it occurs to me that your lack of qualifications are not the only reason you will not only die in bearmageddon, but fail to defend the children and elderly in your neighborhood. You are focused on things you like. That make you feel good. Forget about what you like. Focus on what’s available. Look in your garage. Make a gas powered chainsaw into a decapitating flamethrower. 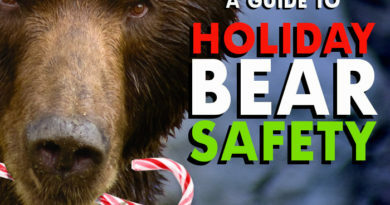 Turn those spare propane tanks into makeshift bear bombs. Show up early. Stay late. Be the guy up at 5am setting bear mines before anyone else is even pouring coffee. Become indispensable. Don’t waste another year looking for a career that won’t exist when the bears take over. And most of all, stop worrying about your happiness. Happiness is a thing of the past now. Many people today resent the suggestion that they’re in charge of defending themselves from the coming onslaught of ursine hordes. But trust me, Scooter. Those people are mistaken. That was a big lesson from Dirty Jobs, specifically the one where I am on a bear farm and the fences get compromised. What you do, who you’re with, and how able you are to fight bears, is completely up to you. All that said, even if you change your ways, it won’t be enough. 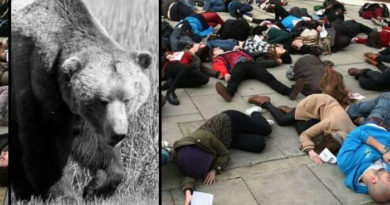 We’ve churned out a generation of poorly educated people with no skill, no ambition, no guidance, and no realistic expectations of what it means to fight bears. Good luck, but on second thought, we’re all dead. You might as well go play Pokemon and drink Code Red, the bears will be here soon. 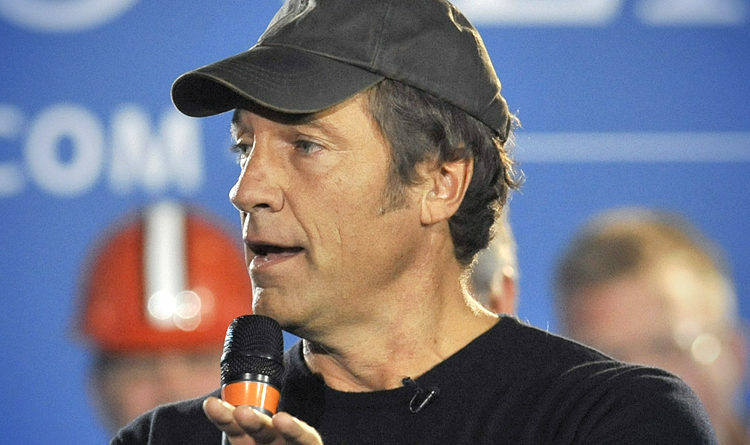 That’s just one more reason to love Mike Rowe. Epic response, Mike! If you enjoyed Mike’s advice, share it with your friends! did mike rowe really do this? if so that man is just the best. if not i enjoy the read. Haha no, this is a satire site. But either way Mike Rowe is pretty great. His real comments would probably be even better. Only seven pony-eating days until Lent! Where does the time go?